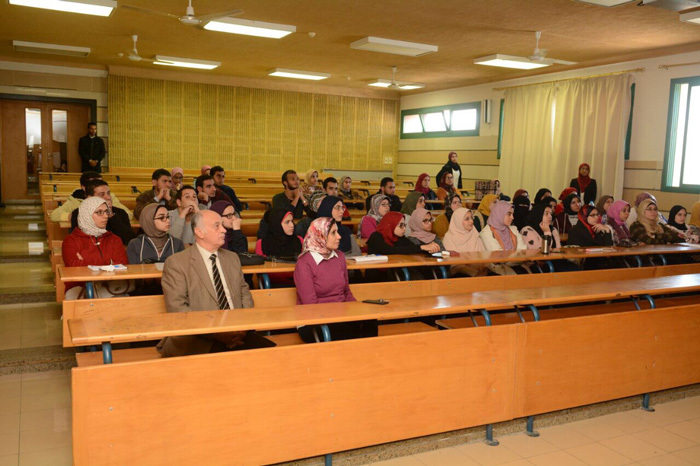 The faculty of Physical Therapy held a seminar on “The roles of Orthopedist and Physical Therapist in the Treatment of Musculoskeletal Disorders: A Relation of Integration” on Tuesday 28/11/2017. 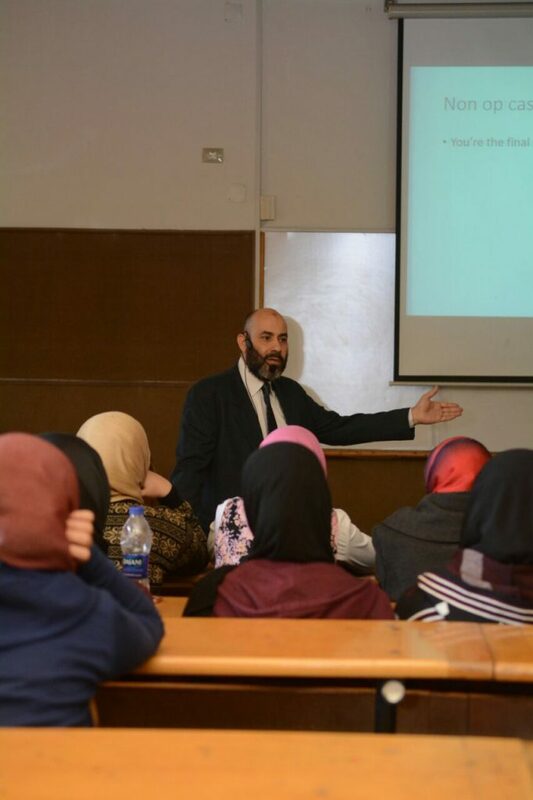 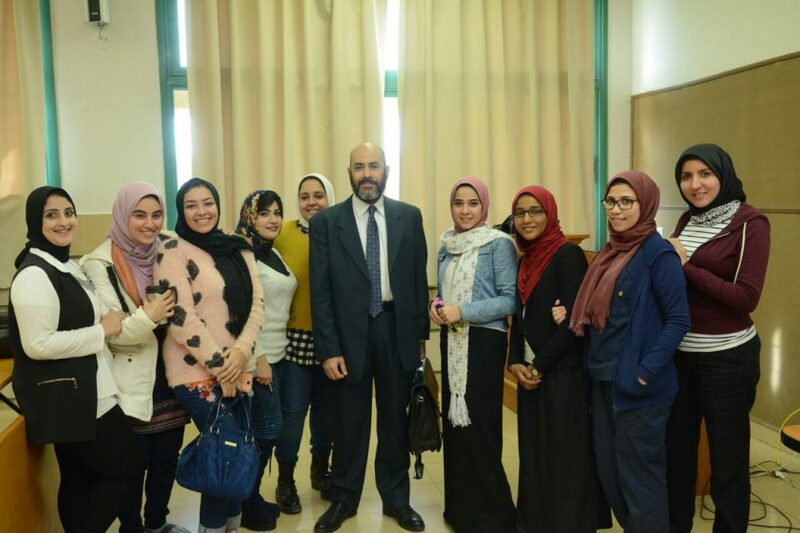 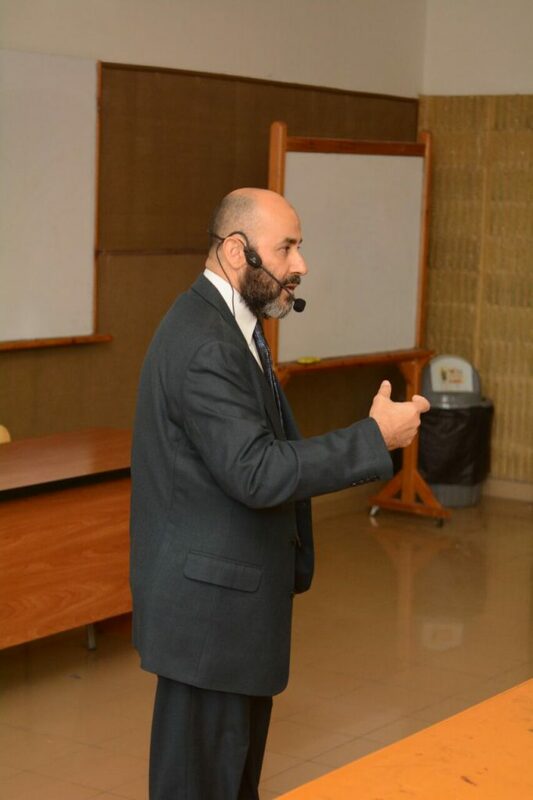 The seminar was given by Dr. Akram Eldawody, an orthopedic surgeon, in the presence of Prof. Awny Rahmy, the faculty Dean; Dr. Rania Hassan, the leader of the faculty student activities, faculty members and teaching assistants. 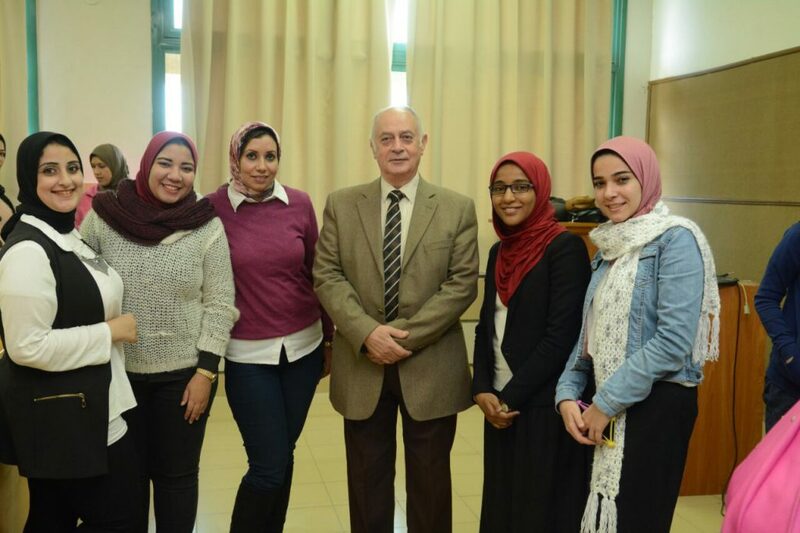 Senior students and interns were also keen to attend the seminar as well. 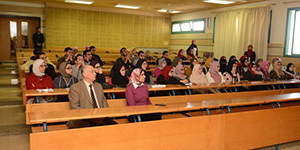 The seminar was arranged by the faculty student-led clubs.